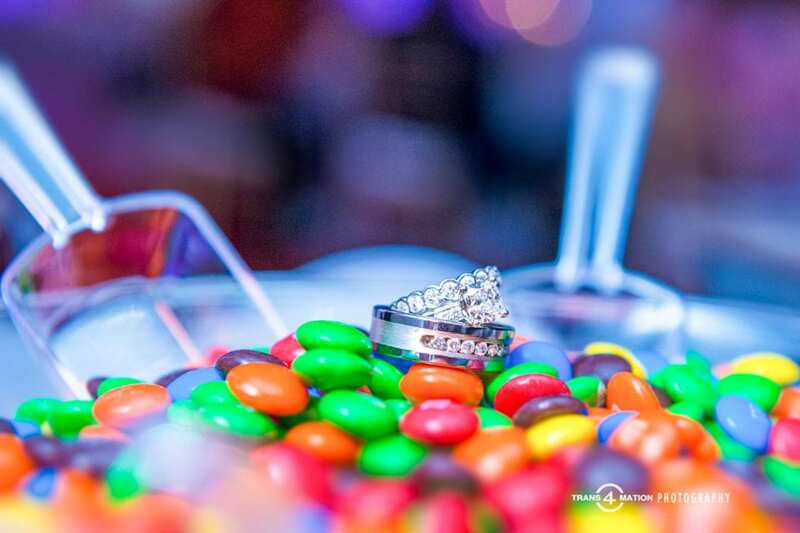 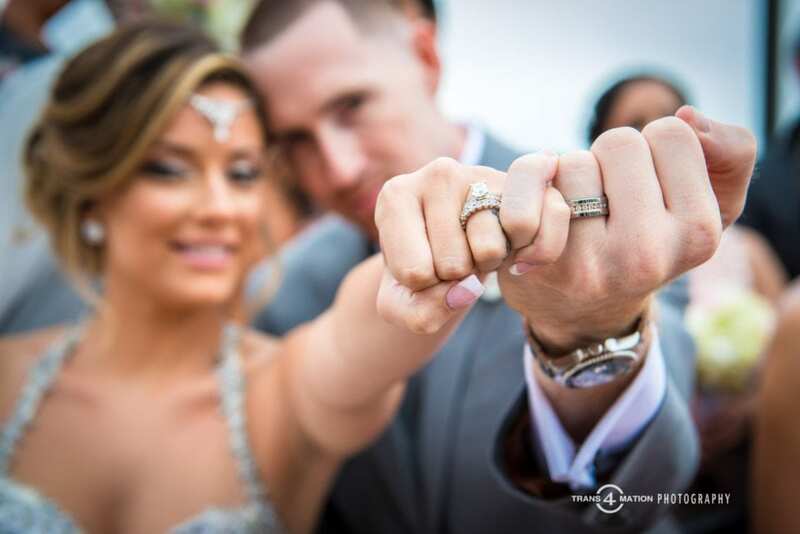 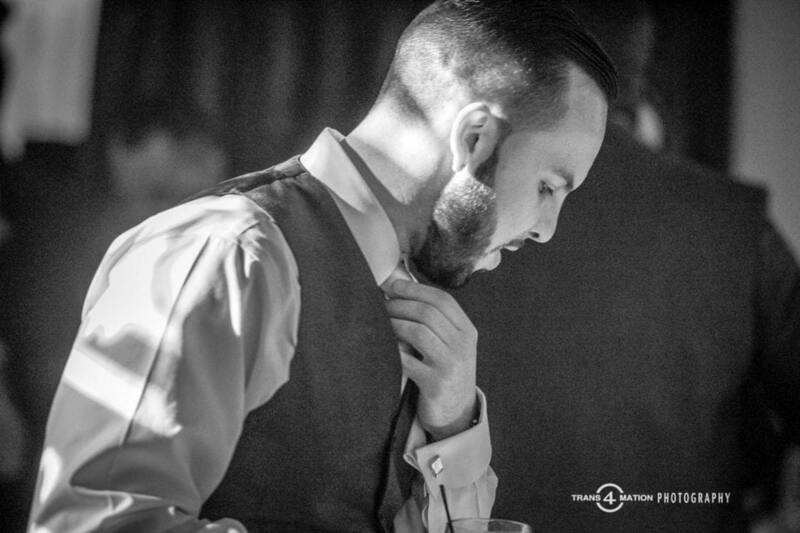 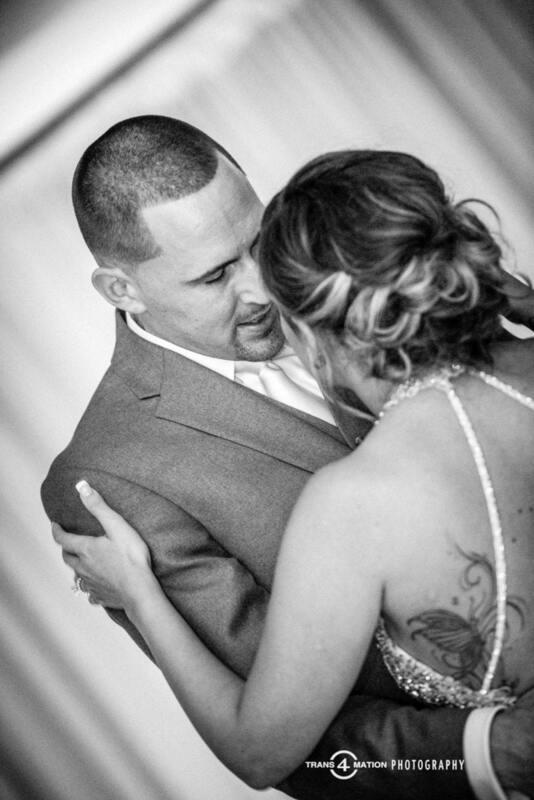 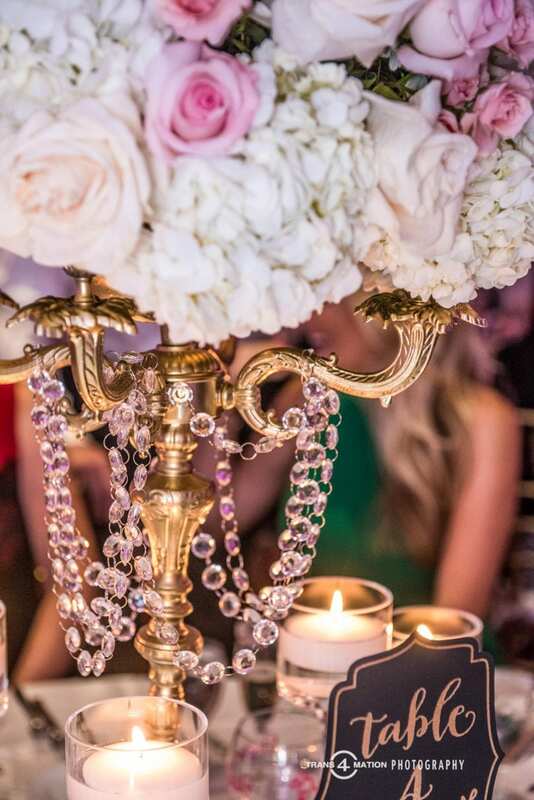 Check out these amazing photos from Raquel and Shane’s wedding. 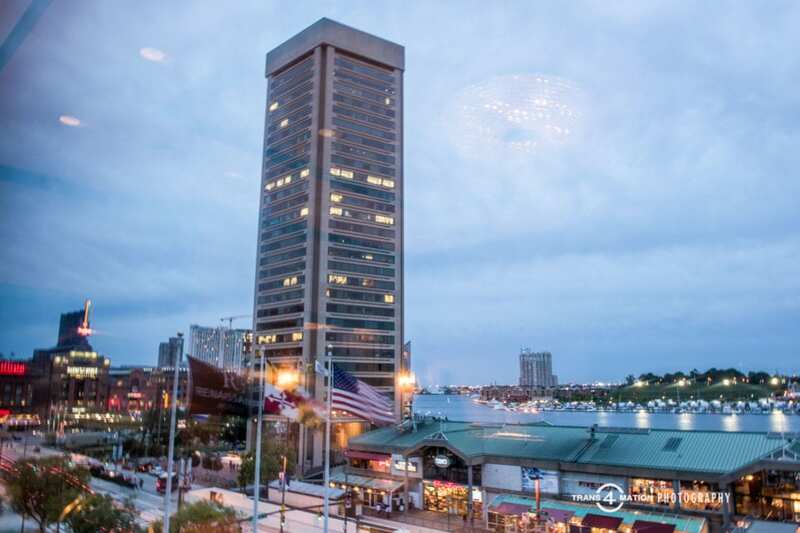 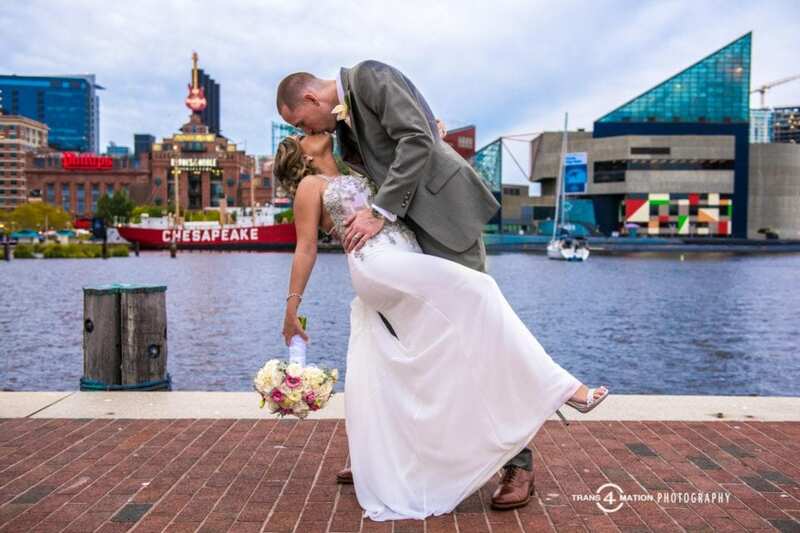 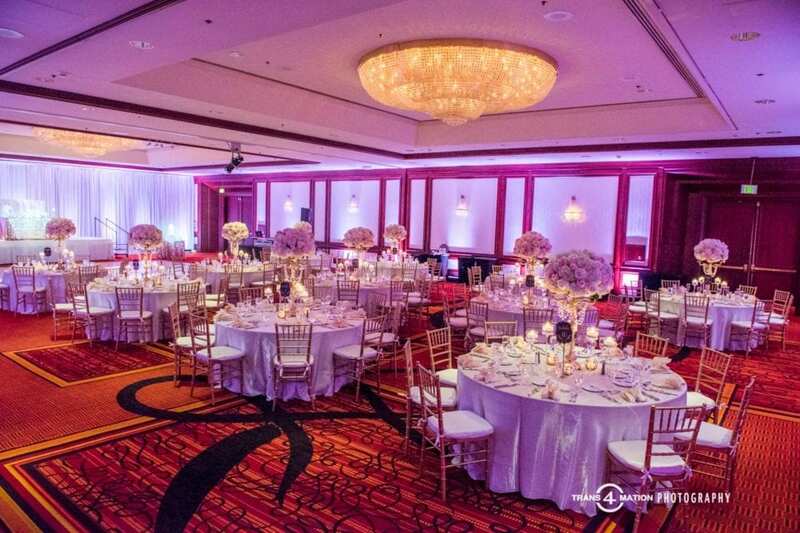 Starting with a ceremony at St. Joseph’s Church in Beltsville, Maryland, the festivities followed at the famed Renaissance Baltimore Harborplace in Downtown Baltimore, where class meets city. 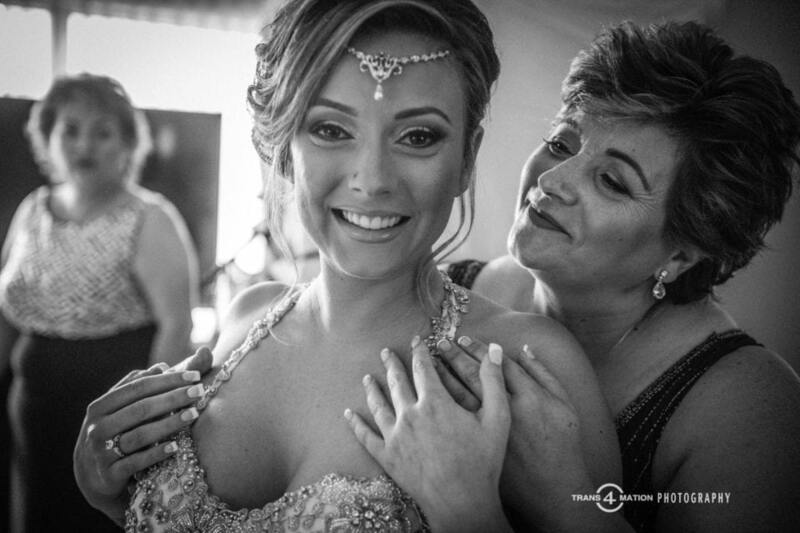 Rocky, who is of Portuguese ethnicity, got things really started with her stunning bridesmaids at the Renaissance. 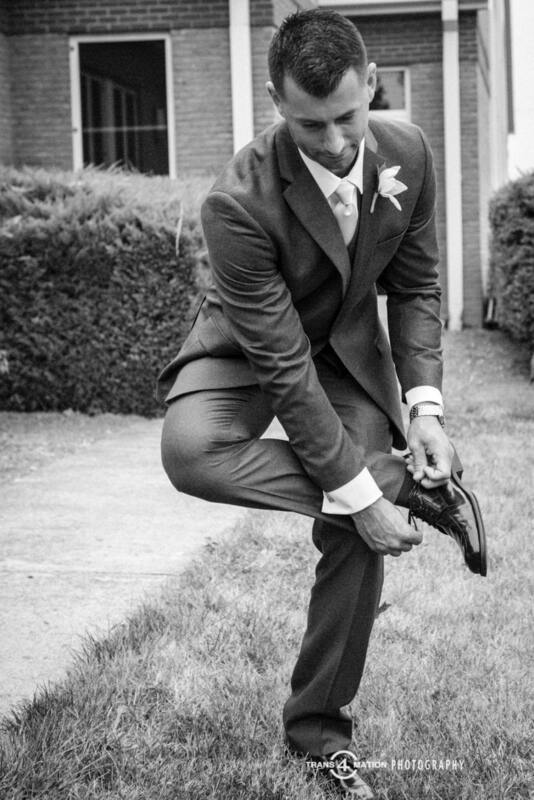 One of my favorite photos of Rocky was incredibly stunning that I used it for my website’s landing page! 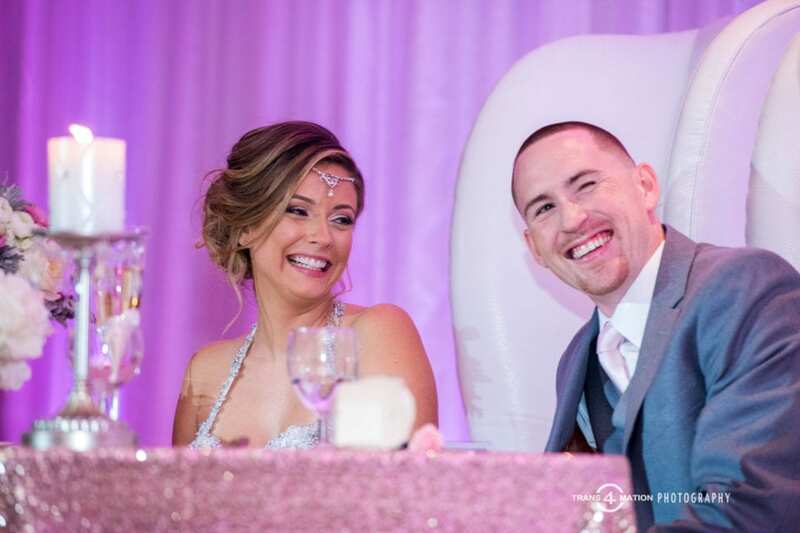 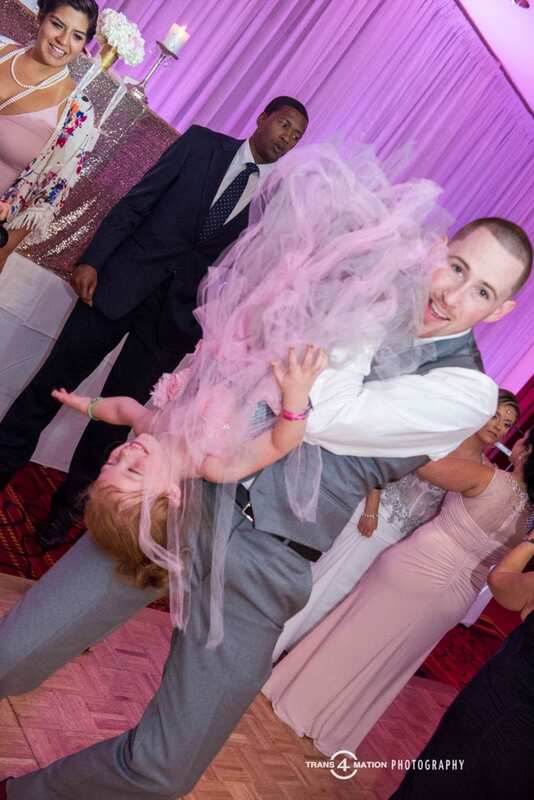 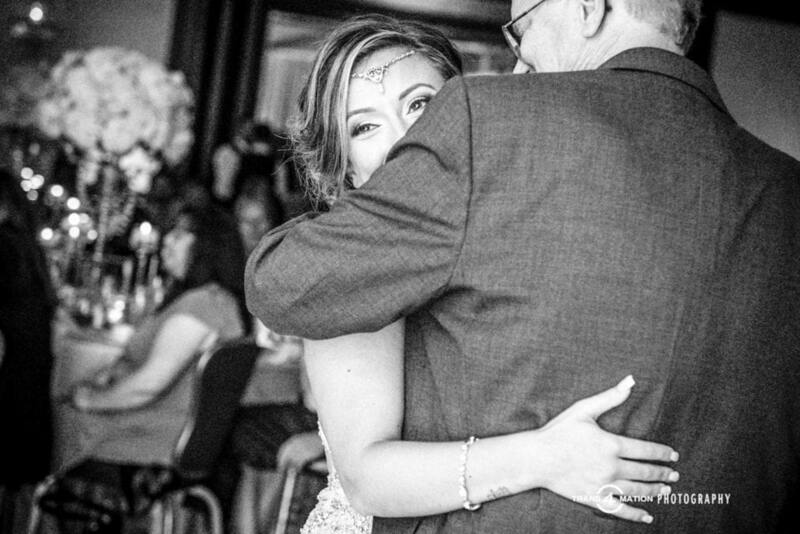 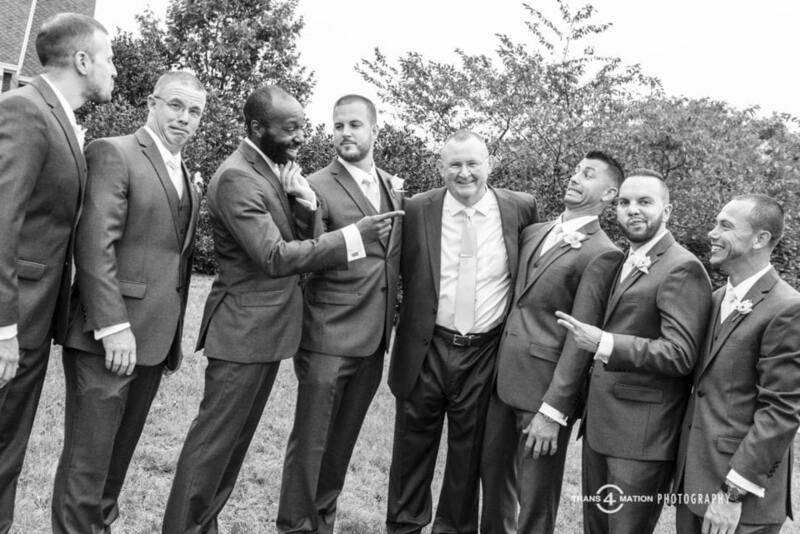 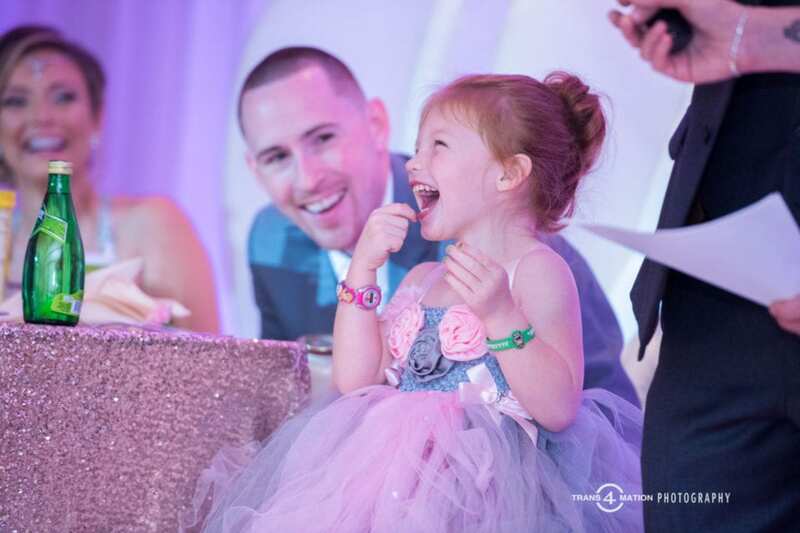 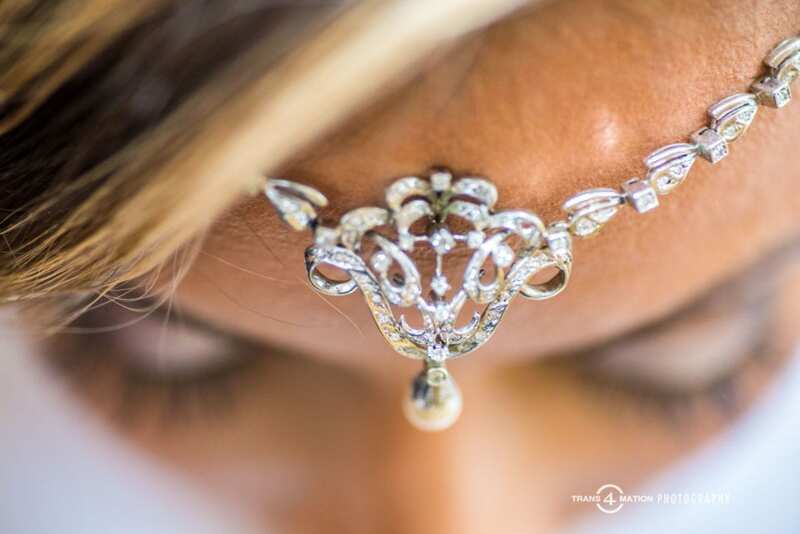 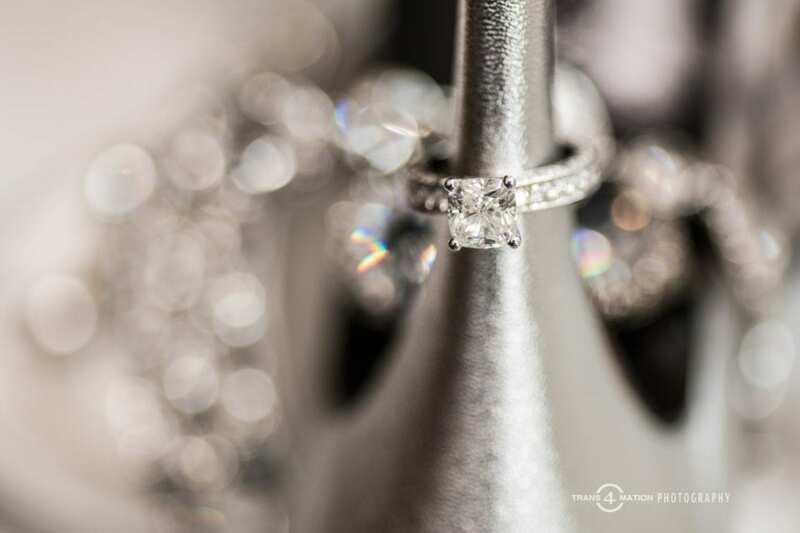 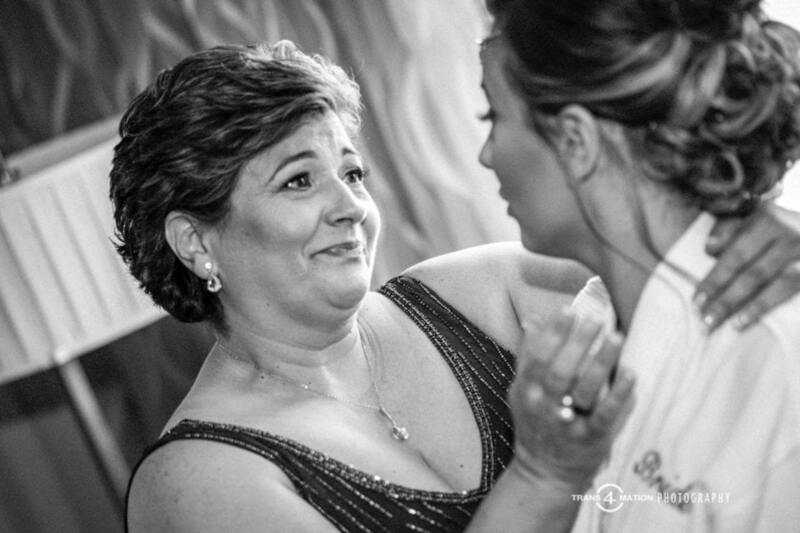 So join Trans4mation Photography – your premier Annapolis Wedding Photographers as you browse through these images! 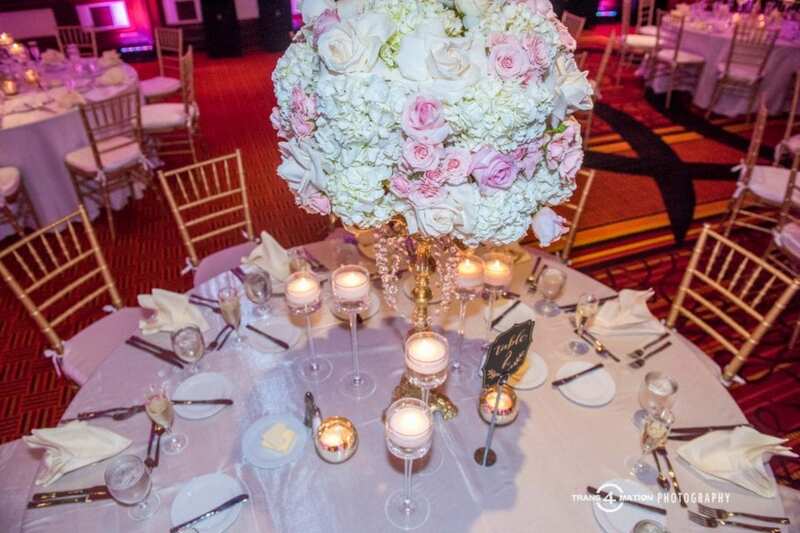 Here is a brief listing of vendors who provided exceptional services to make this wedding spectacular!